Nowadays, QA professionals need to perform a variety of tests to evaluate the quality of a software application precisely. They perform certain tests without accessing the software’s source code and understanding the implementation, programming language, and operating systems. On the other hand, certain tests require testers to access the source code of the software, in addition to understanding its internal design, structure, and implementation. The primary objective of back-box testing is to evaluate the functionality of a software application based on predefined business requirements. Hence, the testers can perform black-box testing without accessing the software’s source code and understanding its internal design. On the other hand, the primary objective of white-box testing is to check the internal workings of an application. The testers must access the software’s source code, and understand its design, implementation, and internal structure. 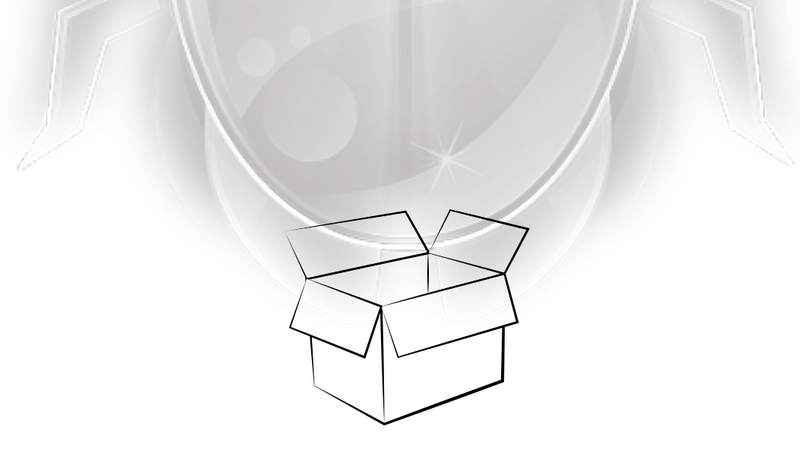 Unlike black-box testing, white-box testing provides internal perspective of the software. The testing methods require testers to review and evaluate the program structure, and derive test data from the program structure. Hence, the testers must understand the software’s source code, design, internal structure, and implementation to perform white-box testing efficiently. White-box testing further makes the internal structure of the software clear or transparent to the testers. That is why; the testing technique is also regarded as clear box, glass box, or transparent testing. The QA professionals must use a number of white-box testing techniques – statement coverage, branch coverage and path coverage – to evaluate the internal workings of the software more precisely. Statement coverage technique helps testers to evaluate all programming statements without running additional tests. Branch coverage technique helps programmers to ensure that no branch remains untested by running a series of tests. At the same time, path coverage technique ensures that all programming statements and braches are covered. Unlike black-box testing, white-box testing is performed by programmers. The testers must know the specific programming language to understand and evaluate the software’s source code. Also, the testers must follow two basic steps in white-box testing. Before performing white-box testing, the testers must spend some time to understand its source code. The testers must understand the source code of the software clearly to derive relevant test data and test the inner workings of the software efficiently. At the same time, the programmers must know the secure coding practices to identify the security issues in the software and protect it from various security attacks. After understanding the software’s source code, the testers have to assess its structure and flow by writing and executing test cases. The programmers also have option to write and execute small test cases for individual or multiple processes in the software. They also need to perform certain tests manually, while using tools to execute other tests faster. The testers must perform different types of white-box testing to assess the internal workings of the software more precisely. The programmers must perform unit testing while writing code to evaluate smallest testable units like classes, functions, models, interfaces, or procedures. Unit testing helps programmers to identify many bugs in the software early and get the defect repaired quickly. The programmers also need to review the source code of the software to speed up the software by detecting and fixing memory leaks. They also need to perform specific types of black-box testing like penetration and mutation testing. Penetration testing helps the developers to detect security issues and threats by attacking the software’s source code from many angles. At the same time, mutation testing helps testers to check if the programmers have implemented relevant coding techniques and best practices. While performing white-box testing, programmers review and evaluate the source code and internal structure of the software thoroughly. Hence, it becomes easier for them to optimize the application code by identifying and fixing hidden errors. Also, the programmers can start white-box testing in early phases of software development lifecycle (SDLC). The early detection of defects and bugs makes it easier for programmers to reduce the software’s time to market. At the same time, the path coverage technique that all programming statements and braches are covered. The programmers can further accelerate white-box testing by using various tools and frameworks. An enterprise must deploy skilled programmers to perform white-box testing effectively. The programmer will perform certain tests manually and require specific tools to speed up the test execution. Hence, an enterprise has to incur additional expenses to deploy skilled programmers and procure the right test automation tools. Despite following the basic white-box testing techniques, programmers often fail to test each line of code. However, an enterprise still needs to perform white-box testing to deliver a better software application. Both white-hat and black-hat testing complement each other. The QA testing professionals must perform white-hat and black-hat testing to evaluate the software from both internal and external perspective. Hence, the software testing strategy must combine white-hat and black-hat testing to deliver a high quality software application.